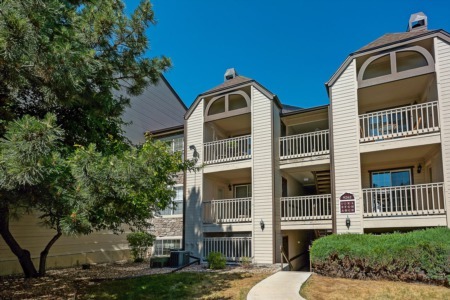 The Beauvallon is located on Lincoln Street in Denver, in the Golden Triangle neighborhood. The highrise offers luxury living at its finest only a short distance from downtown Denver. Beauvallon luxurious amenities include state-of-the-art fitness center, sauna, rooftop pool, courtyard, 24 hr concierge service at both towers and much more. This condominium community has undergone a major renovation in the last 6 months. It is essentially brand new, but it still maintains its prestigious, European details. Residences have panoramic views of the mountains. It's 5th floor landscaped garden area has a swimming pool and sauna.